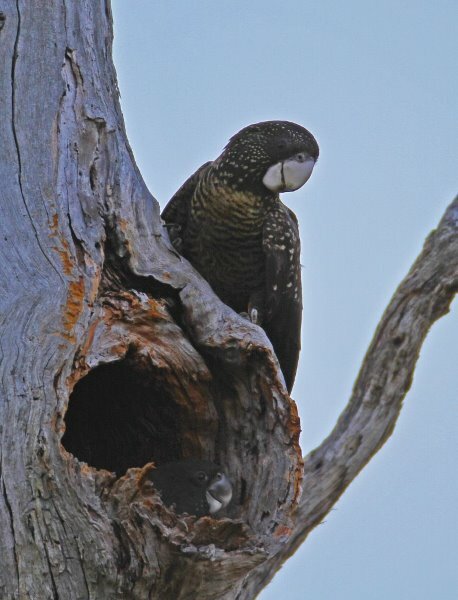 Over the last two years, the Recovery Team has located 12 new nest sites across the cockatoo’s range in the South East of South Australia and South West Victoria as part of the highly successful Red-tail Nest Incentive Scheme. 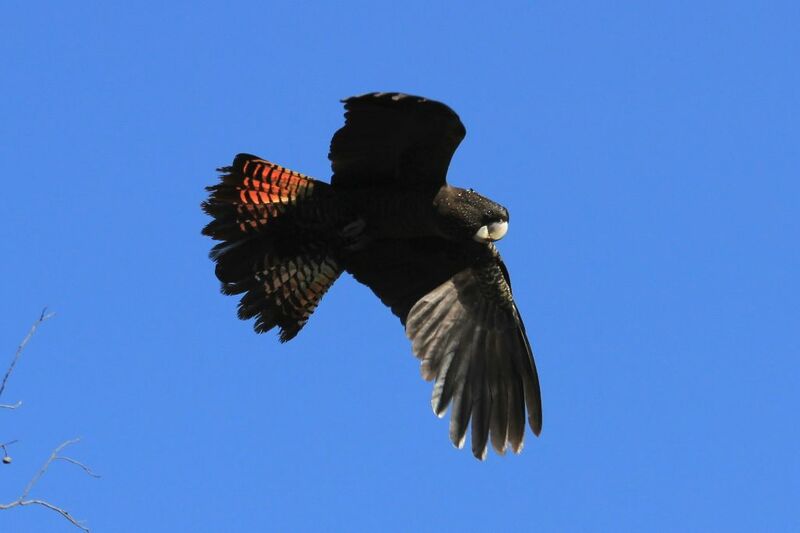 The scheme, which offers a reward for the discovery of new nest sites, will continue over the 2013-14 breeding season thanks to an extension in funding from the Nature Foundation of SA. 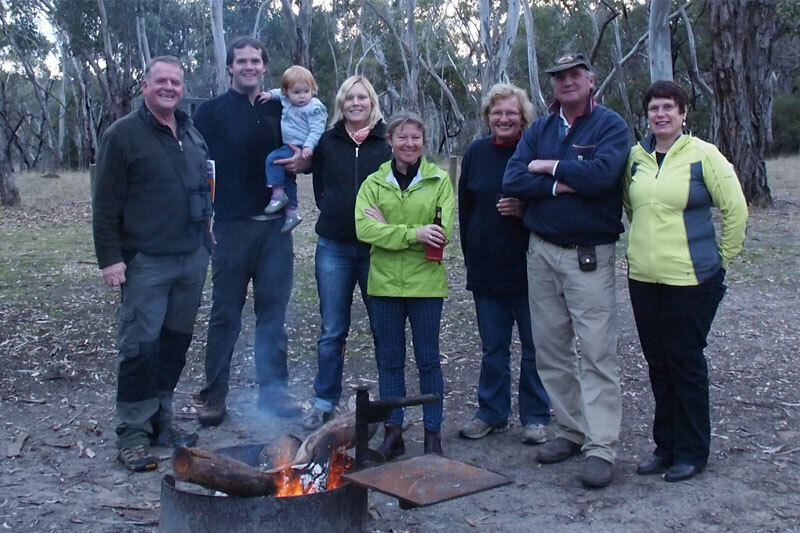 Landholders and members of the public will again be eligible to claim a $500 reward for each ‘new’ nest site (unknown to the Recovery Team) reported to the Team. The scheme also offers a reward of $100 for known nests found to be active and in-use again. 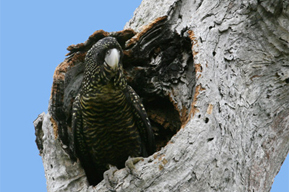 The discovery of new nests allows us to protect nest trees from nest-raiding predators, such as Brush-tailed Possums, by placing a collar around the tree at the completion of nesting. The location of the nest tree and various nest-tree parameters also helps us to understand more about ideal nesting sites for Red-tails, including the distance between nests and their preferred feeding habitat, which in turn helps us to prioritise habitat to protect and restore. While reporting of all Red-tail nesting activity is encouraged, interference or physical disturbance to nest trees is prohibited. All observations should be done from a safe distance (greater than 100m from nest site). Disturbed birds may abandon their nest, which will result in no payment being awarded. There are a number of conditions required when applying for the scheme, with incentive payments only made once the sighting has been confirmed by the Project Team. 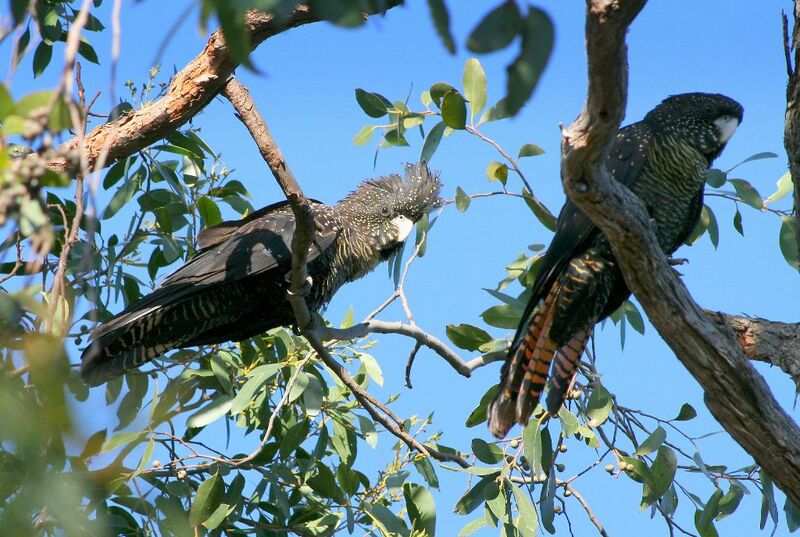 Nests reported on private land can only be claimed by the landholder. Those found on public land can be claimed by any member of the public, however some exceptions do apply. While the Recovery Team encourages members of the public to search for nests on freely accessible public land, it emphasises care must be taken not to trespass on private land while searching. If you observe nesting behaviour or think you know of a new Red-tail nest that is unknown to the Recovery Team please visit our Nest Incentive Scheme page by clicking here. This is where you will find more about the project, nesting behaviour of Red-tails and our guidelines (terms and conditions) for payment. 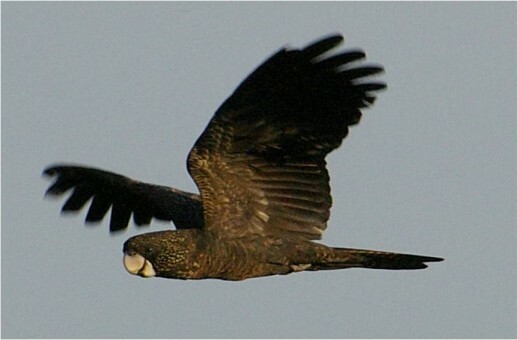 Alternatively you can contact the Project Coordinator on 1800 262 062 or by email redtail@birdlife.org.au.